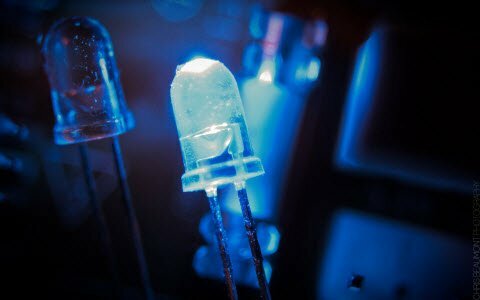 The use of different types of microcontrollers to handle different operations like processing needs, automobiles, electrical systems, and applications has increased rapidly. Applications of microcontrollers are found in various large equipments to smaller devices such as mainframe computers, air conditioning units, and airplane navigation system, digital watches, PDAs and cell phones. In specific, the existence of various microcontrollers in automobiles plays a vital role, as verified by the existence of 25-35 ECU (electronic control unit) in the typical ford vehicle. Especially, the range of ECUs in luxury cars like the BMW seven series is from 60-65. Microcontrollers manage ECU functions such as seats, power windows, braking, steering, taillights and headlights. This article reviews the different microcontrollers used in automobiles and also their applications. An 8-bit or 16-bit microprocessor. The use of various microcontrollers is increasing in automobile’s electronics along with the rest of the electronic control units. Basically, different types of microcontrollers used in automobiles are AVR microcontroller, 8051 microcontroller, PIC microcontroller, etc. These types of microcontrollers need a chip that comprises a CPU, RAM (random-access memory), program memory, and programmable I/Ps and O/Ps. Present microcontrollers enhance the control of automobiles range. This range is from 8bit-32bit Harvard architecture with low-cost CPUs, high performance and efficient data storage in memory. Different Microcontrollers used in an automobile can communicate with one another through a multiplexing. These microcontrollers can manage related systems separately by using a BUS to communicate with other networks when they are required to perform a function. The combination of several linked networks includes the CAN (controller area networks). Present controller area networks permit complex interactions, that involve sensory systems, car speed, outdoor rain ffall interactions, in car temperatures with performance controls for air conditioning maintenance, the audio visual multimedia systems and braking mechanisms. The communication in the automobiles, which is established by different mictrocontrollers has control over both fail safe systems and automotive fault tolerant systems wherein the microcontrollers can not only serve to respond mishaps and faults that occur to the car (anti lock brake interference, accelerator and broken lights), but also to duplicate as secondary units that continuously check the primary microcontroller in the event of microcontroller itself failing. An example of fault tolerance is, when the car tires slip on a snow filled road. The incident not only activated a response from the car driver, but the incident is also sensed by a sensor microcontroller, which will then activate the anti clock braking system when the car driver bangs on the brakes. 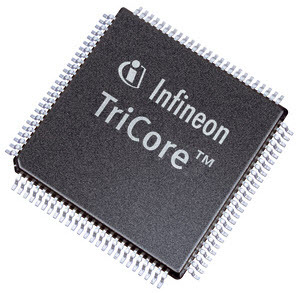 Tri-core is a 32- bit microcontroller, which is developed by Infineon.These microcontrollers are assembled in over 50 automotive brands which means, every second vehicle designed today includes a Tri-core based microcontroller. It is responsible for keeping the exhaust emissions and fuel consumption as low as possible. Tri-core microcontrollers are used in the gear boxes to control the injection, central control units for combustion engines’ ignition: Progressively, they are also being used in electrical and hybrid vehicle drives. Atmel AVR (Alf-Egil-Bogen-Vegard-Wollan-RISC) microcontrollers distribute the power, performance and flexibility for automobile applications. This microcontroller consists of the Harvard architecture. So the device runs very fast with a reduced number of machine level instructions. The AVR microcontrollers are classified into three types: Tiny AVR, Mega AVR and Xmega AVR. 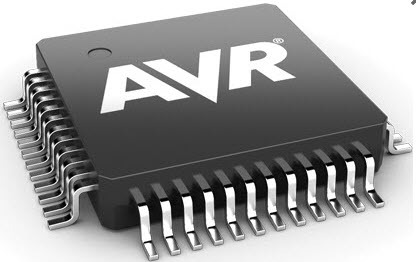 The main features of AVR microcontrollers compared to other microcontrolles include inbuilt ADC, 6-sleep modes serial data communication and internal oscillator, etc. 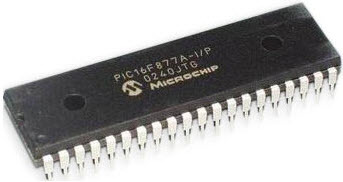 The short form of the peripheral interface microcontroller is PIC. 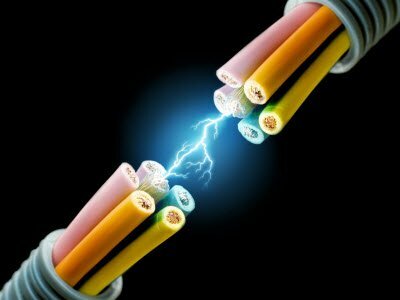 It is programmed and controlled in such a way that, it performs multiple tasks and controls a generation line. These microcontrollers are used in numerous applications like smart phones, automobiles, audio accessories and medical devices. The presently available PIC microcontrollers in the market are PIC16F84 to PIC16C84 which are affordable flash microcontrollers. 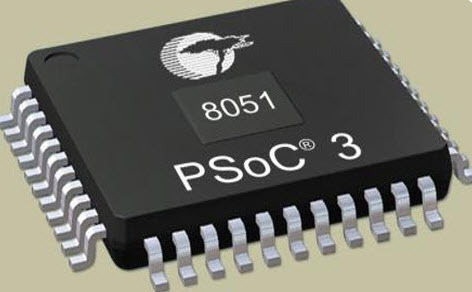 Where, PIC18F458 and PIC18F258 microcontrollers are widely used in automobiles. Renesas is the latest automotive microcontroller family, which offers high performance and low power consumption over a wide extent of items. This microcontroller offers embedded safety characteristics and functional security for advanced automotive applications. 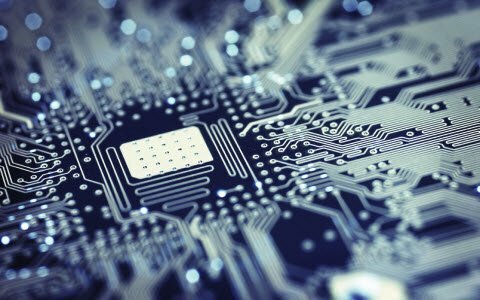 These microcontrollers offer the most useful microcontroller families in the world. For example, RX family offers various type of devices with memory variations from 32K flash/4K RAM to an incredible 8 flash/512K RAM. This RX family microcontroller uses 32 bit enhanced Harvard CISC architecture to attain very high performance. 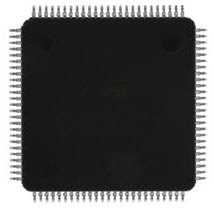 The 8051 microcontroller is 40 pin microcontroller and is based on Harvard architecture wherein the program memory and data memory is different.This microcontroller is used in a large number of machines like automobiles as it can be easily integrated around a machine. 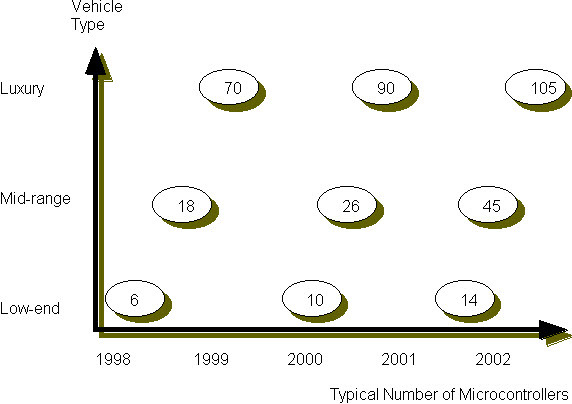 Growth of the microcontrollers in automobiles is categorized into three types such as low end vehicles, mid range vehicles and luxury vehicles which is shown in the below figure. 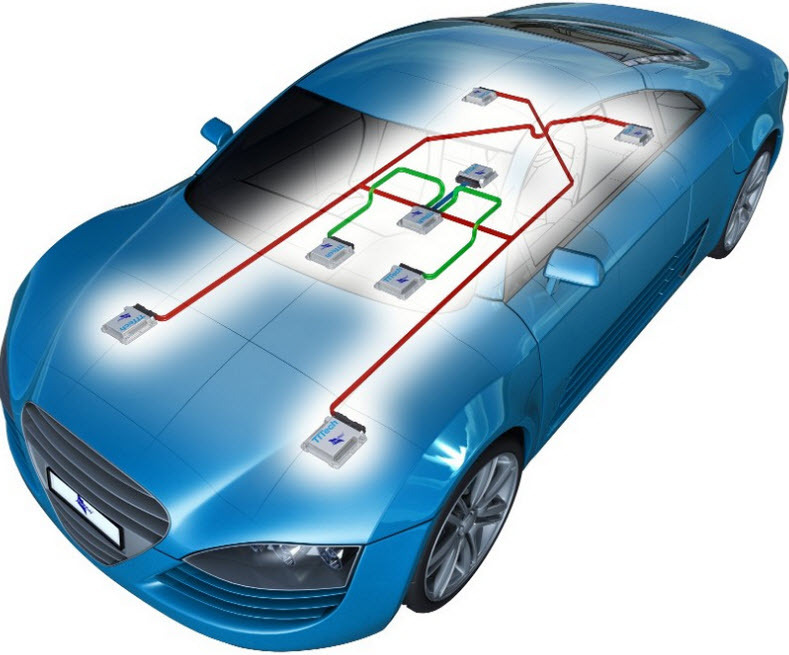 Most of the electronic control systems in automobiles are enhanced. For example, consider the airbag systems wherein two frontal airbags are common today. These are joined further by the rear passenger airbags and several other airbags. Likewise steering, suspension, braking, body control functions and power train will be further developed by implementing more advanced electronic systems. Furthermore, the complexity of systems can become more. In the next few years, stability management systems, GPS based navigation systems, By-wire steering and braking systems, voice recognition; collision warning systems will get introduced. Computational Performance Key Decision Factor. 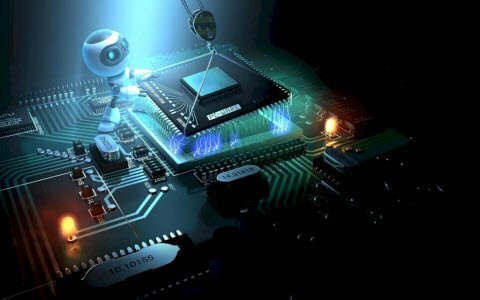 Therefore, the modern days different types of microcontrollers have marked a revolutionary change in every aspect of the automobile designing and manufacturing processes because of their adaptability and flexibility. 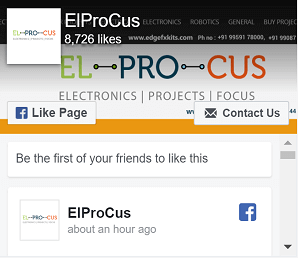 Furthermore, any queries regarding this topic or microcontroller based projects or electronics projects, you can give your feedback in the comment section below. 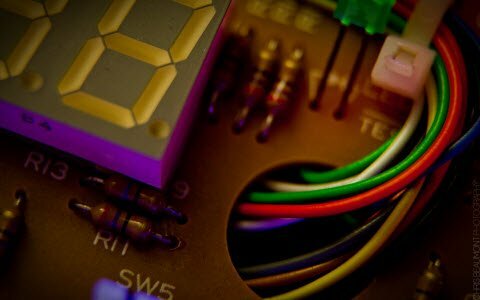 Next › How to Make a Portable Lie Detector Circuit and Its Working? Hi! Which microcontroller do you suggest we use to build an automatic wiper mechanism in cars?? I am a Mechanical Engineering graduate interested and about to work on 8051 microcontroller for automotive applications. I would like to know the specific areas and the way in which 8051 can be used.